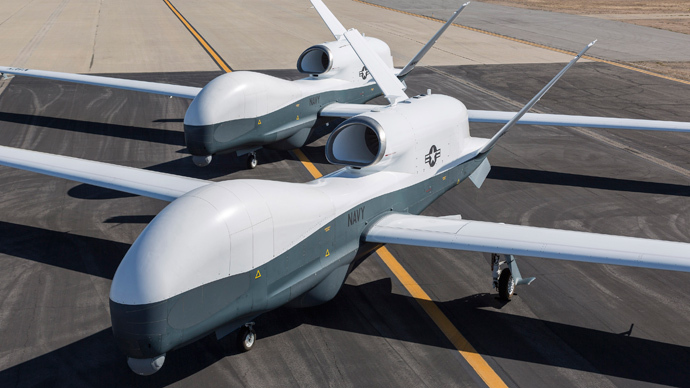 Leaked internal data produced by Pakistani officials documenting drone strikes on the ground reveal a high civilian death toll, countering US claims that the targeted assassination campaign results in “exceedingly rare” fatalities. A 12-page report, titled ‘Details of Attacks by NATO Forces/Predators in FATA (Federally Administered Tribal Areas)’ describes 75 CIA drone attacks between 2006 and 2009, with death tolls compiled by officials in the turbulent border regions for internal use by the government. The Bureau of Investigative Journalism – a UK news website – says it obtained three identical copies of the classified document from various sources in Pakistan. The numbers show a death toll of 746 people, 147 of whom were confirmed as civilians. Of those civilian deaths, 94 are children. Statistically, it means at least one in five victims of US precision strikes was a civilian, and more than 12 per cent were minors. “There was no benefit in officials ‘cooking the books’ here, since this document was clearly never intended to be seen outside the civilian administration,” said Rauf Khan Khattak, who recently served as Pakistan’s interim finance minister. The US President and the CIA do not have to disclose details of what is officially considered a classified program to Senate or to the public, so official American estimates have never been released. CIA Director John Brennan, considered to be the architect of the drone program, has said that “we only authorize a strike if we have a high degree of confidence that innocent civilians will not be injured or killed, except in the rarest of circumstances,” and that collateral deaths themselves are “exceedingly rare.” And an internal incomplete official report leaked earlier this year – covering a later period – showed that the CIA thought that only one out of every 482 people it killed was a civilian. But the Pakistani numbers tally much closer with those provided by outside sources. The bipartisan New American Foundation estimates that at least 12 per cent of drone strike victims are definitely civilians, and the Bureau of Investigative Journalism itself claims the number could be as high as 25 per cent. Rauf Khan Khattak, a long-time opponent of foreign drone strikes, believes the newest figures could be the most reliable obtained so far. “What you end up with in these reports is reasonably accurate, because it comes from on-the-ground sources cultivated over many years. And the political agent is only interested in properly understanding what actually happened,” he told the Bureau of Investigative Journalism. But others have urged for these documents to be taken into consideration only when measured against other sources. 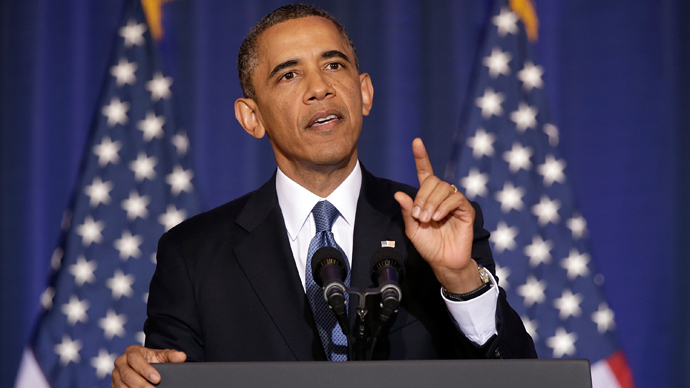 For example, following Barack Obama’s inauguration in 2009, only three civilian death incidents are recorded through the year up until late October, when the data ends – even though media reports from the same time indicate that civilians and children had died in attacks included in the FATA document. “Tribal documents might present a broad picture. But any accuracy is dependent on what data the military chooses to release to or withhold from the political agents. In the last eight years, for example, no precise casualty figures have ever been submitted to Pakistan’s parliament,” said former FATA official and minister Rustan Shah Mohmand. 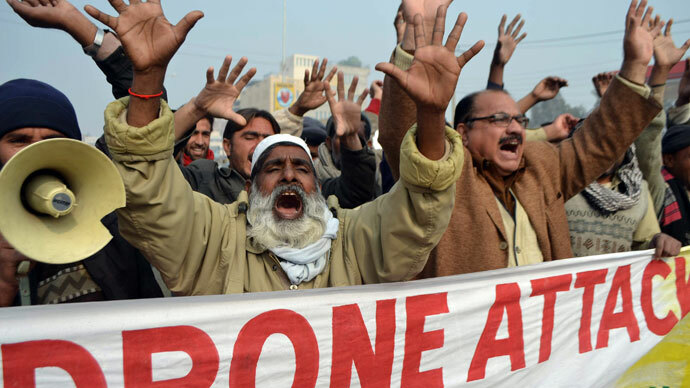 Independent sources estimate that around 2,500 and perhaps more than 3,500 people have been killed in UAV strikes on Pakistan since 2004. Obama has ramped up the program significantly since coming into office. The difficulty in establishing the precise number of civilians among those is also compounded by the identity of the supposed militants and the CIA’s own targeting protocols , known as 'signature strikes'. Militants may simply be a villager engaged in an insurgency, and will have little to separate himself from a civilian, and vice versa. 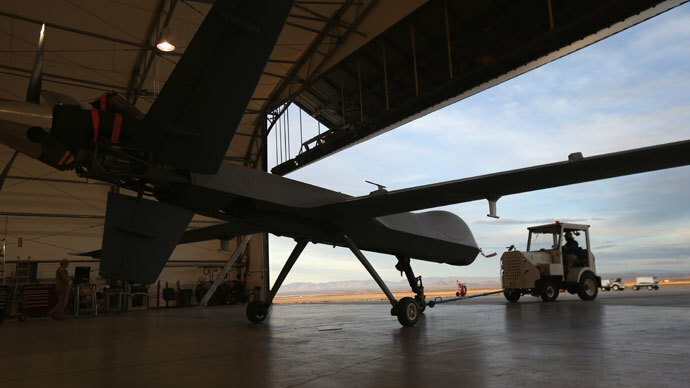 There is also little incentive for relatives to inform the authorities that any UAV strike victim is a militant, and much of the data is compiled on hearsay and local knowledge. In turn, the US has tacitly admitted that it picks the majority of its targets based on a pattern of behavior – suspicious movements, contact with established targets, attendance of training centers, and other indirect indicators. 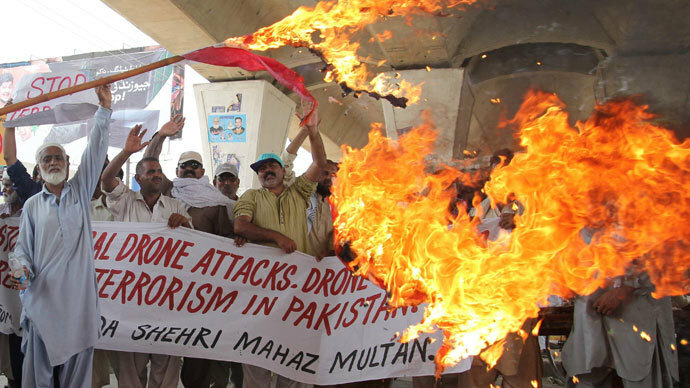 Drones sometimes target follow-up events that occur as a result of its previous strikes, such as funerals of past drone targets. The earlier leaked documents showed that out of the 482 people killed, only six were known al-Qaeda commanders. But even when taking all these variables into consideration and interpreting them in the most favorable light possible to the US, it is hard to agree with Obama’s recent assertion that the CIA has a "near-certainty that no civilians will be killed or injured" before each drone attack.